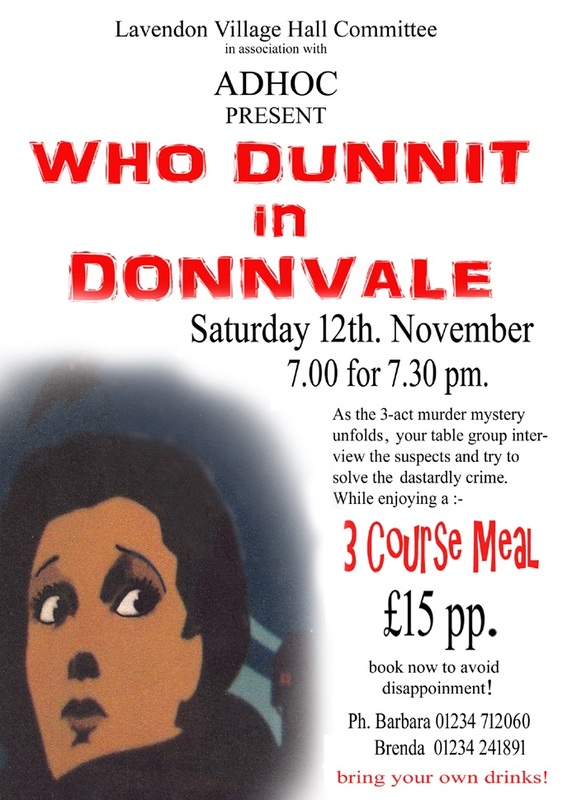 Murder Mystery – Who Dunnit? Posted on Monday, 17 October 2016 by Editor •	This entry was tagged Events, Village Hall. Bookmark the permalink.